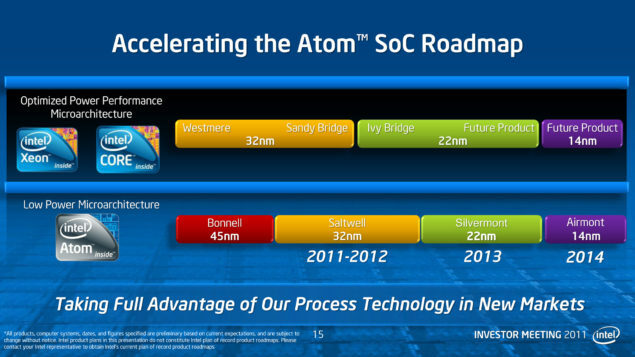 Intel Atom SoC has been a major and rather unexpected success for Intel. the Willow Trail and Cherry Trail, Intel is moving on to the Tick-Tock roadmap with an 8 core Avaton SoC for servers. reported to be cocked at around 2.7Ghz. Silvermont used in Bay Trail. 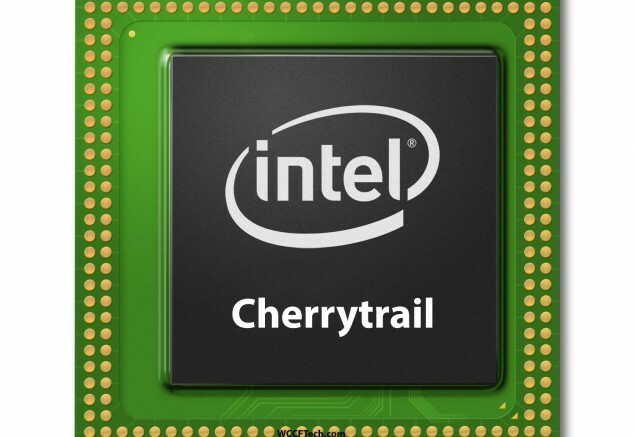 Cherry Trail and Willow Trail will Feature Broadwell GPU Architecture. then Ivy Bridge. So expect massive graphical improvement from Bay Trail to Cherry Trail. AMD’s APUS. Cherry Trail is expected to debut in Q3 2014. Now Read: Intel Atom Avaton Octa Core SoC Revealed.